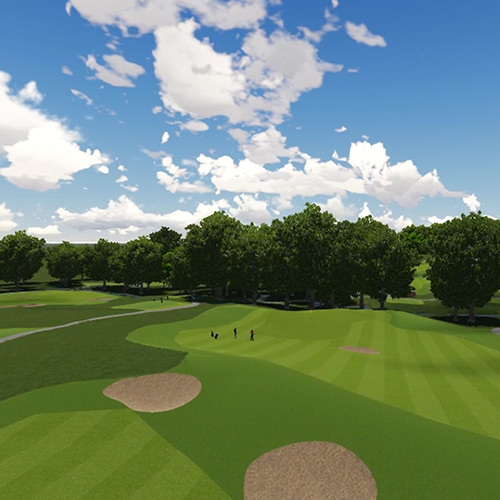 BHB Architects are currently involved in the construction of a new 18 hole championship golf course and leisure facility adjacent JCB World Headquarters in Rocester, Staffordshire. 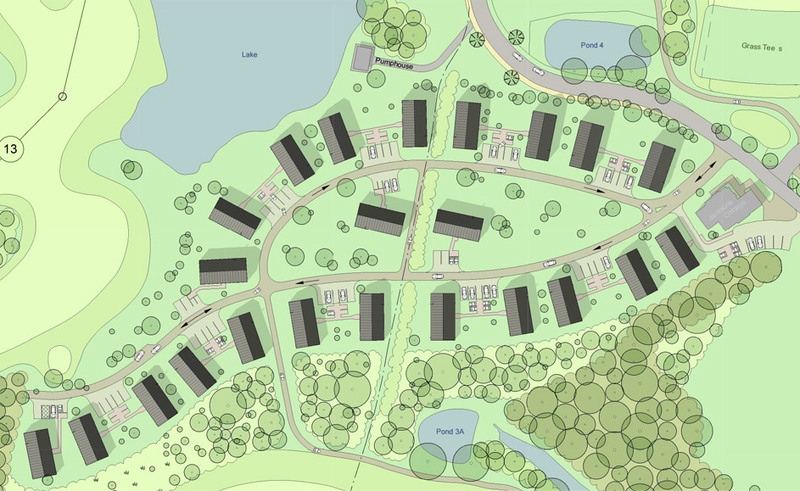 In conjunction with this prestigious development, the company has been commissioned to provide individual design solutions for the development of 23 Golf lodge dwellings in the centre of the golf course site area, set within a woodland context. 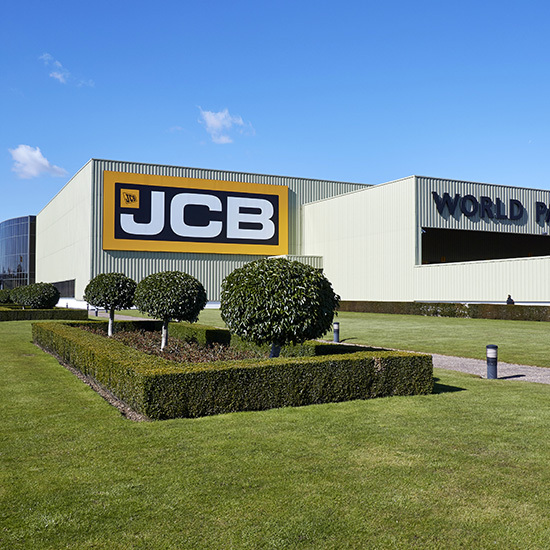 The buildings are to be purpose built structures to accommodate corporate guests and key employees of JCB who will visit the factory, play golf and reside in the lodges. 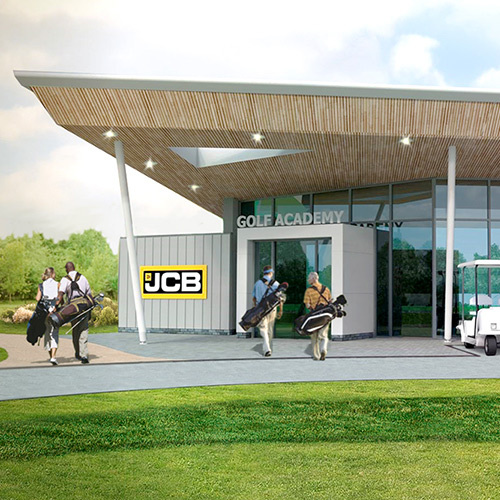 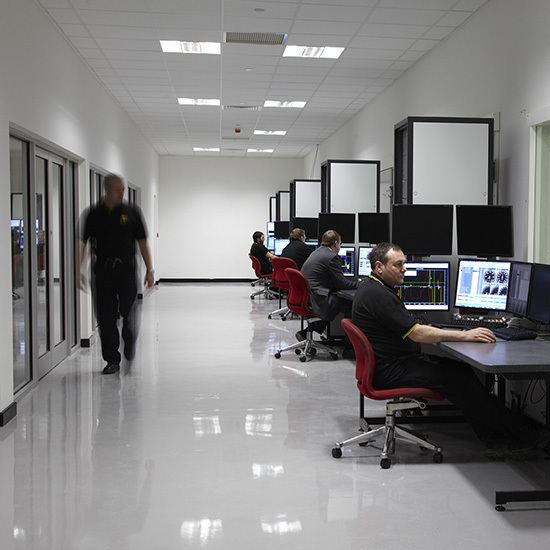 The facilities will be used principally to support the business development strategy of the JCB group, and ensure that visitors and customers alike are provided with an experience which reflects the quality of the JCB brand. 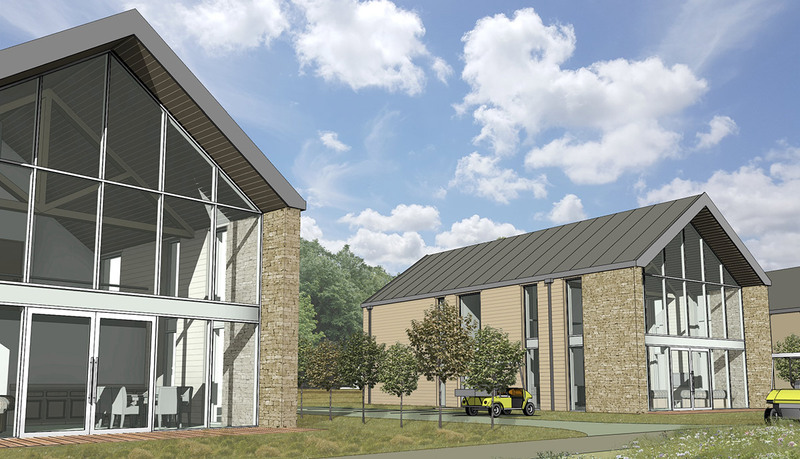 The proposed development will incorporate advanced composite timber frame constructions and incorporate the highest possible sustainability credentials. 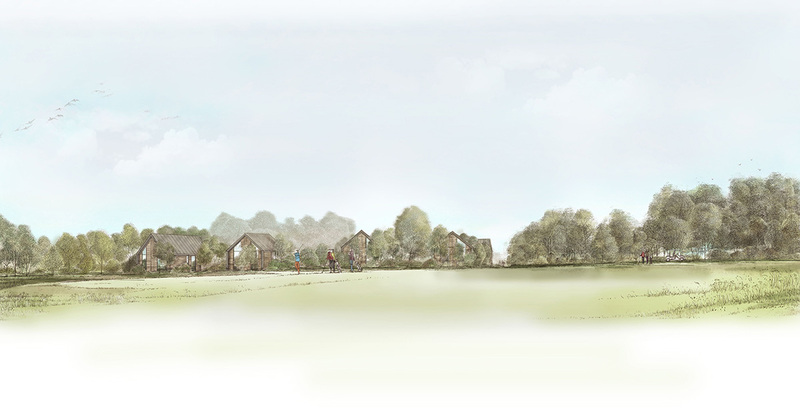 Each lodge will contain 4 double en-suite bedrooms with shared double height lounge spaces providing accommodation for up to 8 people.